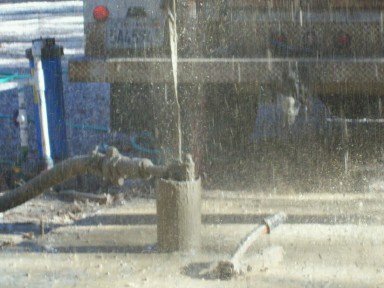 Fire or Other Natural Disaster Damaged Wells Sometimes damage is worse than you think and beyond the scope of pump repair. With Precision Pump Company, you do not have to call to have a C-57 driller fix the problem since Precision Pump is a licensed for pumps and C-57 drilling. Here, our client went through a fire in Concow and the well caved in. This is a photo of us cleaning out the well. Only a C-57 licensed contractor can do this and this is only another reason it is best to have Precision Pump do all your well work! Well Abandonments Abandoning a well is sometimes necessary and requires a C-57 licensed contractor. Precision Pump is licensed to do such abandonments. 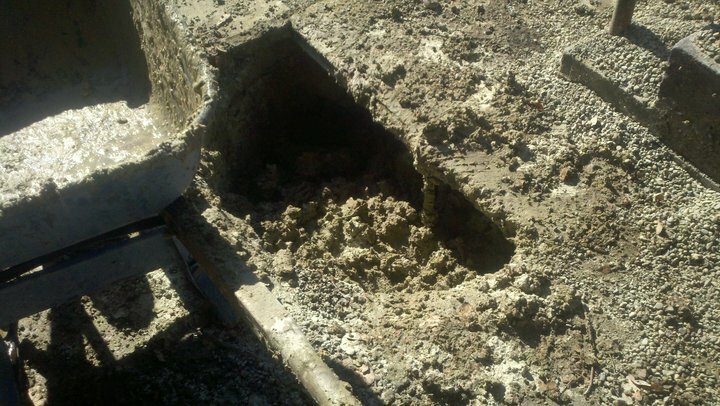 Here, one of our clients used Precision Pump to abandon this large, old, hand-dug well. 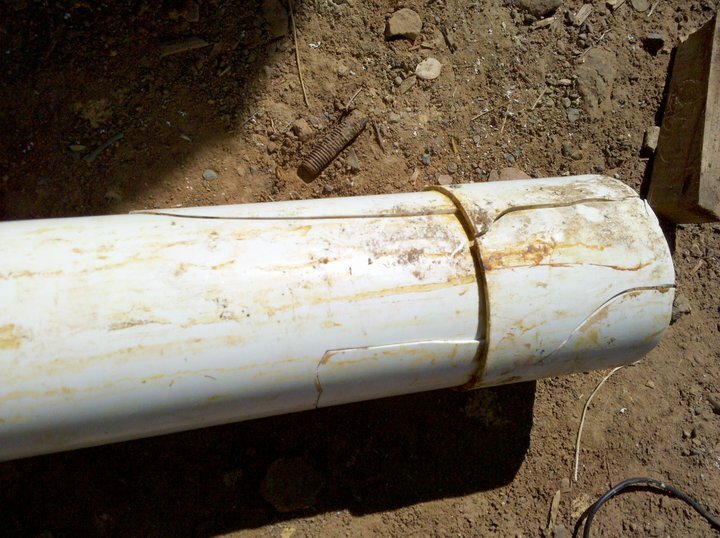 Repair Bad Casings and Inner Liners Well casings and inner liners sometimes require attention. Precision Pump can handle all the county permits and take care of everything because Precision Pump is both D-21 and C-57 licensed! Here, one of our clients used Precision Pump to replace their damaged casing.